← Faraday Future. The car of today, tomorrow. After Monday’s damp squib which was the Faraday Future business-as-usual-with-more-buzzwords-and-marketing concept, something a lot more exciting was unveiled today at CES 2016. Ironically, from one of the automakers that I had given for dead a few years ago. Yes, Chevrolet, makers of out-dated pickup trucks have been on a roll in recent years with actual new products. First, there was the original Volt, a plug-in hybrid that car guys actually loved (Jay Leno and Matt Farah regularly drive theirs). Then came the Chevrolet Spark EV, a regular Spark with more torque than a Ferrari 458. It was followed by an updated Volt which looks even better and is more appealing than the original. Today though, it seems as if all that work has paid off. 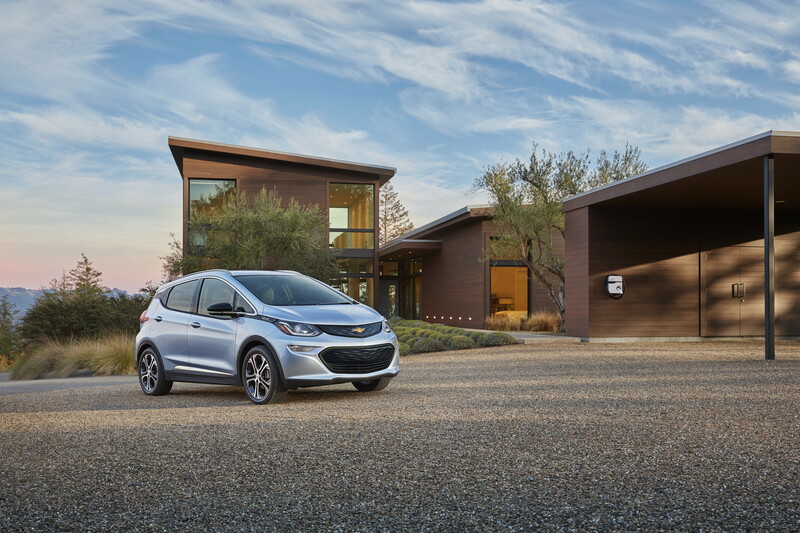 Here it is, the Chevrolet Bolt. A fully electric car, capable of 200 miles of range, for less than half the price of the cheapest Tesla Model S.
Showed in concept form last year, this is now the production version. A Tesla Model 3 competitor a whole year before the Model 3 is supposed to come out. We are talking about 5 seats, a big undisclosed battery pack below the passengers, lots of tech inside, and all that for the low price of 37,500$US before incentives (about 30,000$US with incentives). 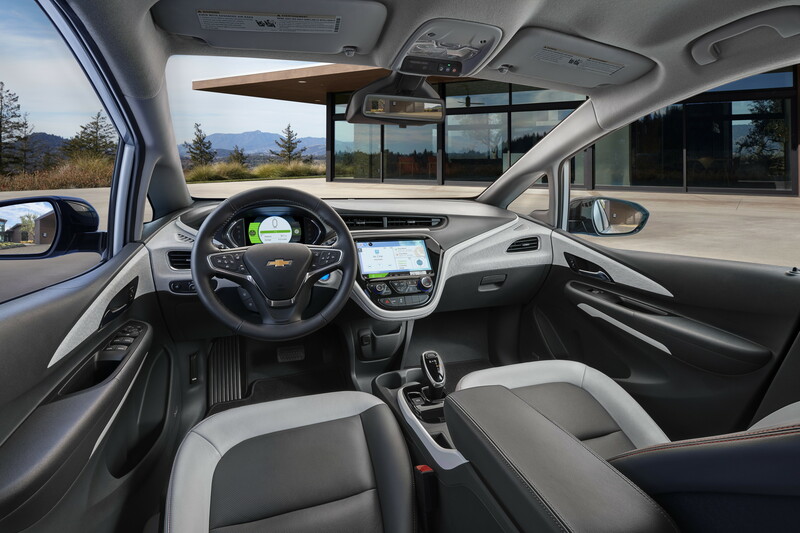 Tech-wise, we have a lot of integrated connectivity, digital displays everywhere, and most interestingly, a rear-view mirror that can double up as a screen displaying a video from a rear facing camera. Take that legislators! Another interesting aspect is the talk about all the integrated connectivity to help improve car-sharing. Given the recent partnership with Lyft in the USA, it could very well be that the Bolt will be the new car preferred by taxis and carsharers alike. As a city car, it looks perfect. True, it’s another crossover, but that’s what people want. Can’t wait to try it out, see how it compares to the BMW i3. No word yet on international pricing and availability, but expect it by the end of 2016 in the USA. 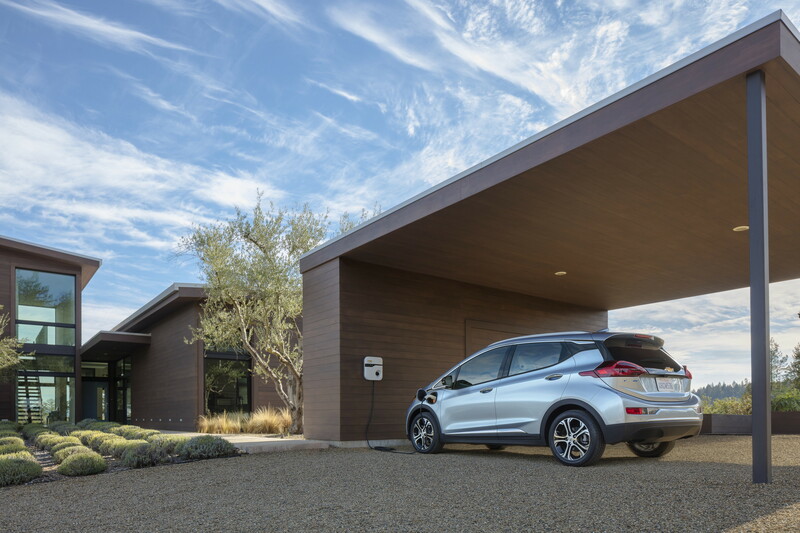 This entry was posted in News and tagged 2016, 2017, bolt, ces, chevrolet, electric, ev, spark, tesla, volt. Bookmark the permalink.